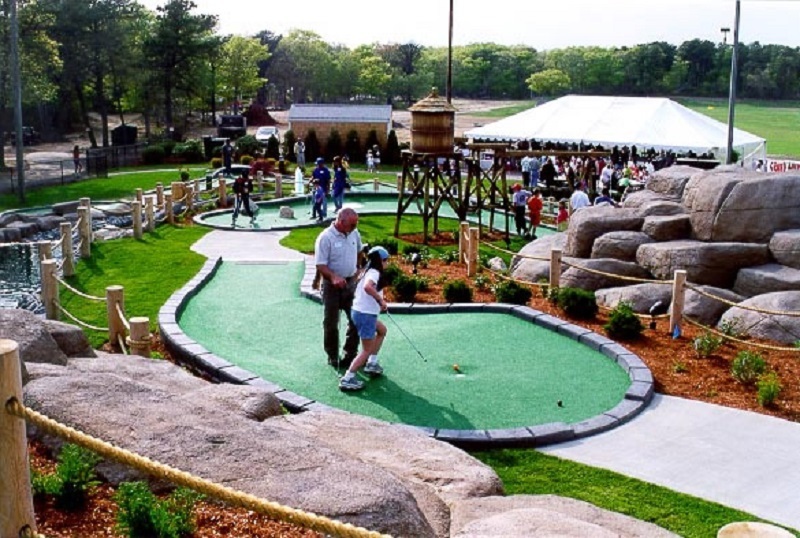 A mini golf course can be a great asset to any amusement park or leisure park. These attractions are a welcome alternative to fast rides and offer a chance for families to bond. With the right approach, these courses can bring in more revenue and repeat business. Guests stay longer, become more immersed in the theme of the park and enjoy some friendly competition. This may then encourage them to go on to buy more food or souvenirs. The best way to ensure that guests want to play a full round of golf and come back for a rematch is simple. All you need to do is create the best possible mini golf course design for your park. Theputtinglot.org provides the information about the mini golf courses in America. In our Website, you will get the detailed information about Mini golf course designs, gear used to play and install while building a mini golf course, mini golf course industry, etc. All these categories contain the proper learning material which you want to search on the internet. A mini golf course can be a great asset to any amusement park or leisure park. Designing a mini golf course as per the requirements of the community. 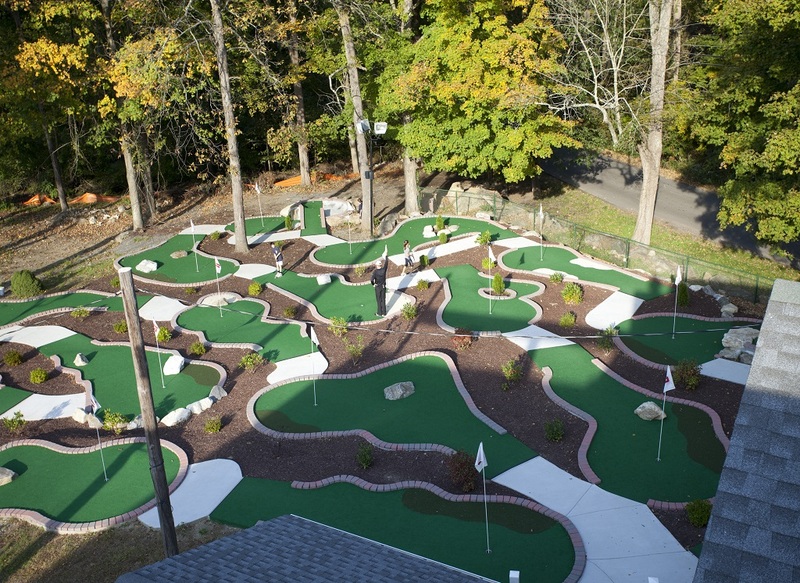 When you are creating the Mini Golf course; you need to consider things such as mini golf course themes, lighting, landscaping, and elevation, etc. Here you will get all the complete information regarding all these things. How to Plan a Mini Golf Fundraising Event Like a Pro! Copyright © 2019 The Putting lot. Powered by WordPress. Theme: Spacious by ThemeGrill.